Dimensions 14.6 In. X 14.6 In. X 4.8 In. "I need the outer dimensions especially the depth. 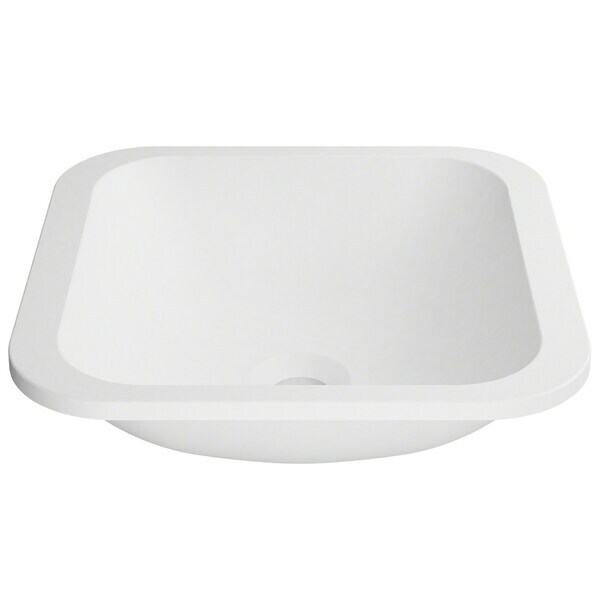 What is meant by semirecessed installation for an undermount sink?" "I need to know the outer dimensions especially the depth.. I don't understand what is meant by semi-recessed installation since it's an undermount sink."